Hailed by the LA Times as “A powerful force in the literary world,” John Freeman is an editor and literary curator of the highest order, writer of astute cultural commentary, intrepid poet, and literary advocate whose voice is passionate and clear. 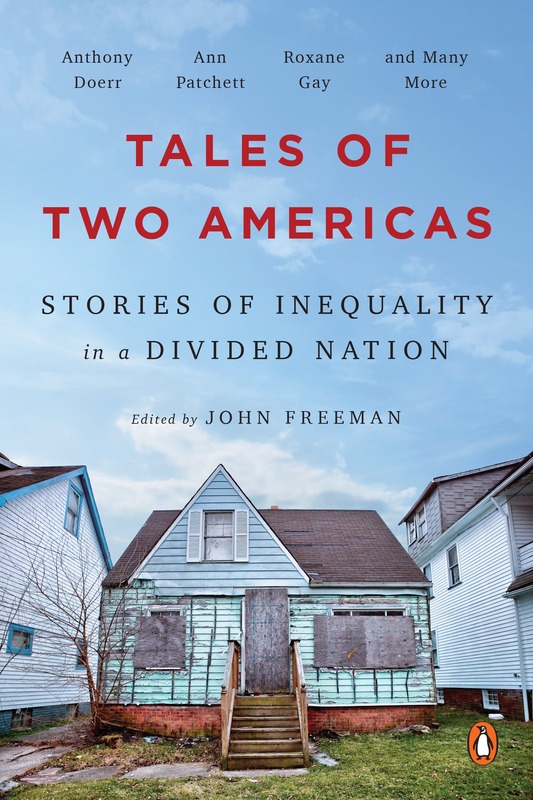 Freeman’s body of work includes two anthologies of writing by authors addressing todays social fissures of privilege and inequality in America: Tales of Two Americas (2017) and Tales of Two Cities (2015), the latter of which was hailed by Guernica as “a bristling portrayal of New York in the tradition of Jacob Riis.” Freeman’s authored books include How to Read a Novelist (2013)—a collection of 55 deeply informed and closely observed encounters with exceptional novelists, from Haruki Murakami to Edwidge Danticat to Jonathan Franzen—and The Tyranny of E-mail (2011), which considers the consequences of lives spent in an over-stimulated environment of media and communication saturation. A former president of the National Book Critics Circle and editor of Granta, Freeman is the founding editor of Freeman’s—a literary biannual anthology of new writing in fiction, nonfiction and poetry, each issue orbiting around a single theme such as Arrival, Family, Home—and executive editor of the online literary news source, Literary Hub. With Freeman’s he introduces new literary voices and encourages established writers to venture into new territory—and in three issues, the literary anthology has gained an international following and wide acclaim: “fresh, provocative, engrossing” (BBC.com), “impressively diverse” (O Magazine), “bold, searching” (Minneapolis Star-Tribune). He received the 2018 Energizer Award for Exceptional Acts of Literary Citizenship from CLMP. Freeman’s work has been translated into more than twenty languages and has appeared in The New Yorker, The New York Times, The Wall Street Journal, The Los Angeles Times, The Paris Review, and The Guardian (London). In 2007, Freeman won the James Patterson Pageturner Award for his work as the president of the National Book Critics Circle. Freeman’s teaches writing at The New School and is Writer in Residence at New York University. 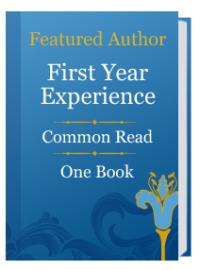 John Freeman is the editor of Freeman’s, a literary biannual of new writing, and executive editor of Lit Hub. His books include How to Read a Novelist and The Tyranny of E-mail, as well as two anthologies, Tales of Two Americas and Tales of Two Cities, which include new writing addressing todays social fissures of privilege and inequality in America. 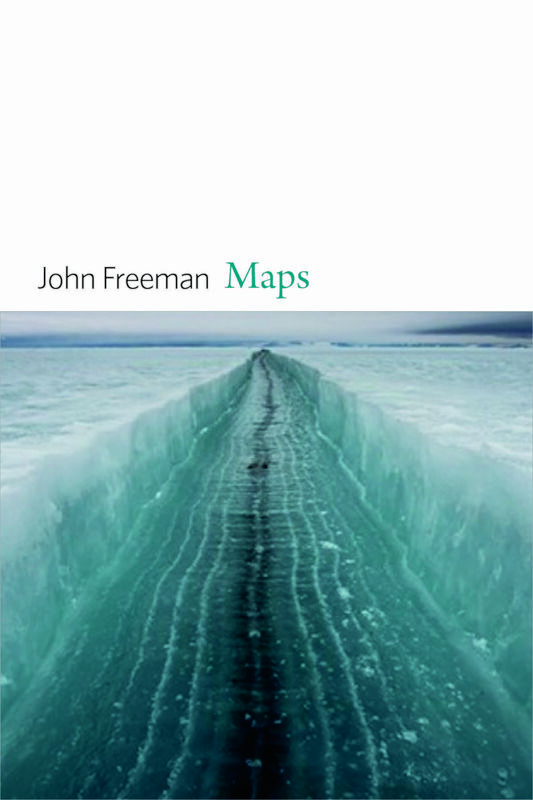 Maps is John Freeman’s debut collection of poetry from Copper Canyon Press (Fall 2017). His work has been translated into more than twenty languages and has appeared in The New Yorker, The Paris Review, and The New York Times. The former editor of Granta, he teaches writing at The New School and is Writer in Residence at New York University. Freeman’s poetry debut maps the present by way of the past, drawing inspiration from childhood memories, family, and former loves, charting the impact of place on human experience. Simultaneously world-wide and intimately domestic, Maps is nostalgic with a cool head, and able to examine a younger time with insightful compassion and grace. In Beirut, Rio de Janeiro, Paris, Rome, and the foothills of a childhood hometown, Freeman navigates legacies of ruin and construction, illness and memory. Warm, mournful, and distinctly urban, Maps offers a compassionate perspective from the experience of one American embroiled in empire. In a city where the top one percent earns more than a half-million dollars per year while twenty-five thousand children are homeless, public discourse about our entrenched and worsening wealth gap has never been more sorely needed. This remarkable anthology is the literary world’s response, with leading lights including Zadie Smith, Junot Díaz, and Lydia Davis bearing witness to the experience of ordinary New Yorkers in extraordinarily unequal circumstances. Through fiction and reportage, these writers convey the indignities and heartbreak, the callousness and solidarities, of living side by side with people of starkly different means. They shed light on the subterranean lives of homeless people who must find a bed in the city’s tunnels; the stresses that gentrification can bring to neighbors in a Brooklyn apartment block; the shenanigans of seriously alienated night-shift paralegals; the trials of a housing defendant standing up for tenants’ rights; and the humanity that survives in the midst of a deeply divided city. Tales of Two Cities is a brilliant, moving, and ultimately galvanizing clarion call for a city—and a nation—in crisis. The novel is alive and well, thank you very much. For the last fifteen years, whenever a novel was published, John Freeman was there to greet it. As a critic for more than two hundred newspapers worldwide, the onetime president of the National Book Critics Circle, and the former editor of Granta, he has reviewed thousands of books and interviewed scores of writers. In How to Read a Novelist, which pulls together his very best profiles (many of them new or completely rewritten for this volume) of the very best novelists of our time, he shares with us what he’s learned. In The Tyranny of E-mail, John Freeman takes an entertaining look at the unrelenting nature of correspondence through the ages. Put down your smart phone and consider the consequences. As the toll of e-mail mounts, reducing our time for leisure and contemplation and separating us in an unending and lonely battle with the overfull inbox, John Freeman “one of America’s preeminent literary critics” enters a plea for communication that is more selective and nuanced and, above all, more sociable. think. And then think about that thought. and they say, incapable of being changed.